The model GPF-10 filter unit is a module of the portable service equipment series. As research has shown, decomposition products such as HF, SO2, SF4 and SOF4 can form in gas-insulated equipment with discharges or failures. 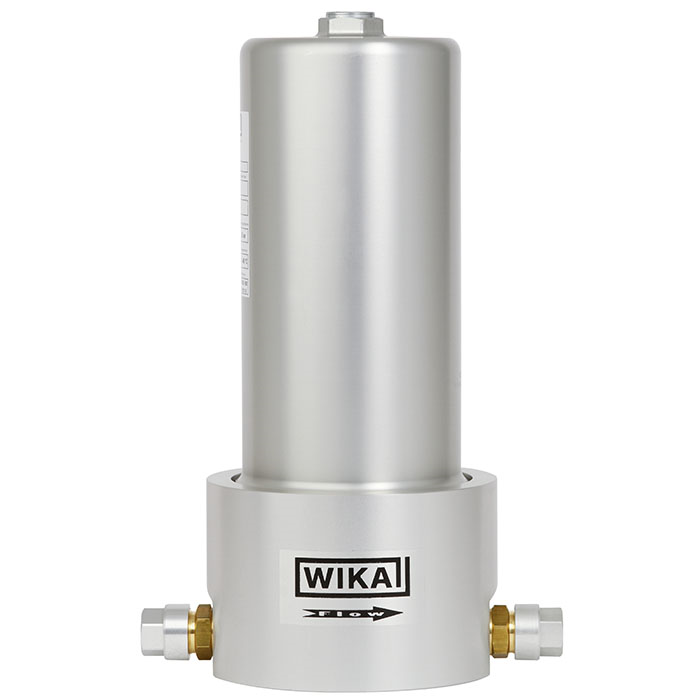 The model GPF-10 SF6 filter unit ensures reliable treatment of contaminated SF6 gas. The particles found in decomposed SF6 gas, such as aluminiumfluoride (AlF3) or copper fluoride (CuF2) are effectively retained by the integrated particle filter, so that the operator does not come into contact with these substances. The filter unit is arranged upstream of the GVC-10 and GTU-10 and prevents these from being damaged through particles, humidity and decomposition products. Following filtration, in the best case, the SF6 gas can be reused. The filter unit can be replaced easily and within a few minutes. Thus the service equipment is operational again and fully effective within the shortest of time. 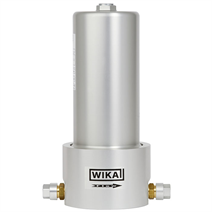 With the design of the filter unit, a premium was placed on a high gas flow rate and a robust construction. The anodised aluminium case makes the GPF-10 suitable for outdoor use and resistant against corrosion. The case reseals securely after a filter change and prevents any emission of environmentally harmful SF6 gas.